Because the ending of book 2 was a mindfuck. Seriously. And then to find out it's been pushed back 9 months?! Ugh. I want Mara to bring down havoc and get her revenge. 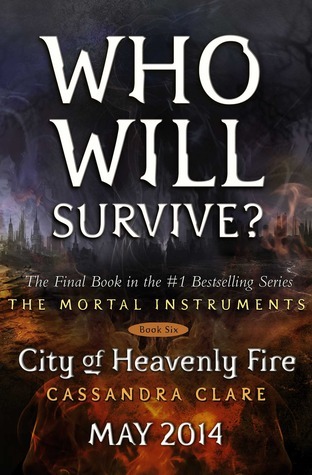 I prefer The Infernal Devices to TMI, but I want to see how it all ends. Laini Taylor is a magician with words. 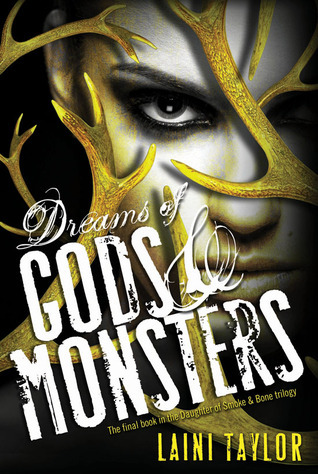 And of course I want to know how Karou and Akiva and Ziri forge their way onwards. Crown of Midnight was so, so good!! Seriously. 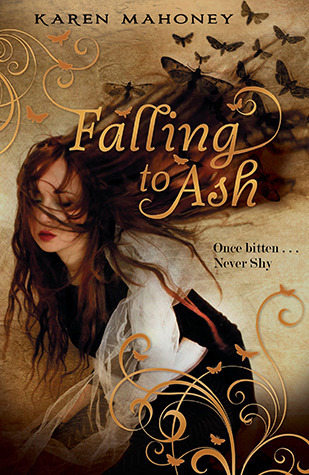 I thought it was a trilogy and at the end I was like 'how is she going to wrap this up in just one more book?!' but then I saw that there are about six planned, so yay! No cover or description yet though. I love the characters and the world! 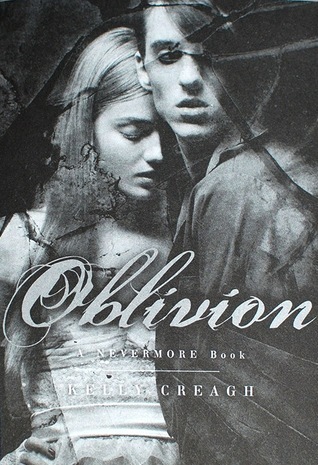 I own book 2 but haven't read it yet (need to get to that) but I know that once I finish, I'll crave the next one. Because Allie is kickass and the ending of book 2 was just meeeeeaaan. Plus I want to see more of Kanin. Very intriguing character. Again, no cover, but at least there's a description. 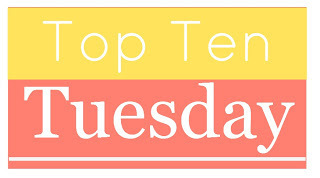 What do you think of my picks, and what books made your own list? AHH WHAT ARE YOU DOING TO US, CASSANDRA!!!!! Hope you'll getting to reading all these awesome books soon! And omg CoHF. I'm excited but so scared for that. I still need to start the Mara Dyer series, I've heard so much about it. 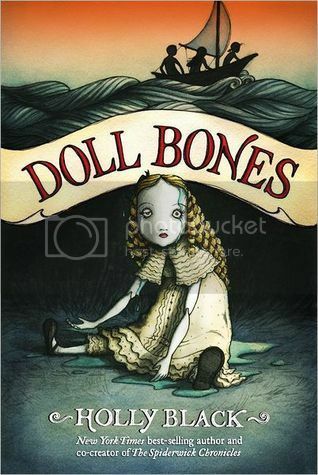 Oooh we share two of the same books this week. 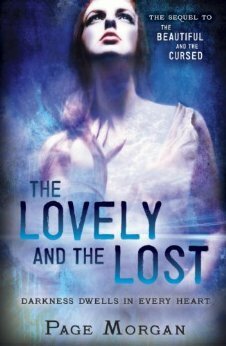 The Retribution of Mara Dyer and The Lovely and The Lost! I also look forward to Unhinged. Eeeep, so many NEEDED sequels here!! Ok, I'm just going to proceed following your existing order cause this is too exciting: I still need to read Splintered #1 but I am dying to! I don't know, for some reason sometimes the hype of a book passes you by somewhat but then the really good reviews just keep coming and it wins you over. 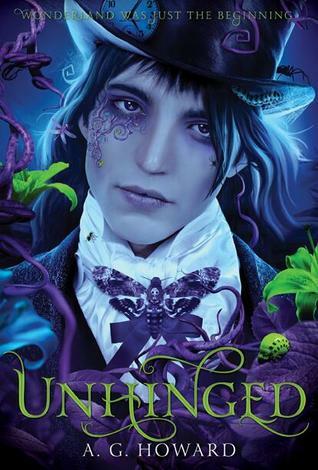 And now seeing the cover for Unhinged just tempts me even more hehe! LOVVEEE your list. So many awesome books! 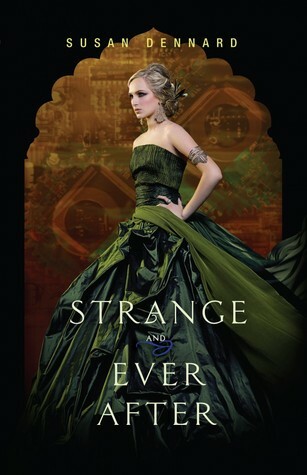 Wow The Strange and Ever After has such a beautiful cover, it's really stunning. 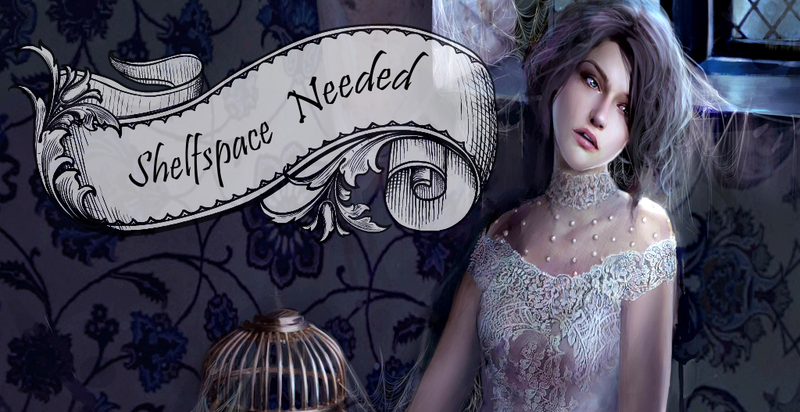 Was so happy to finally get a copy of Splintered today, have heard so many wonderful things about it. Still need to read The Daughter of Smoke and Bone, it's currently sitting on my book shelf, silently judging me - at least it feels like it! I can't wait for RUIN AND RISING, myself. Along with about 1000 other titles, hah.